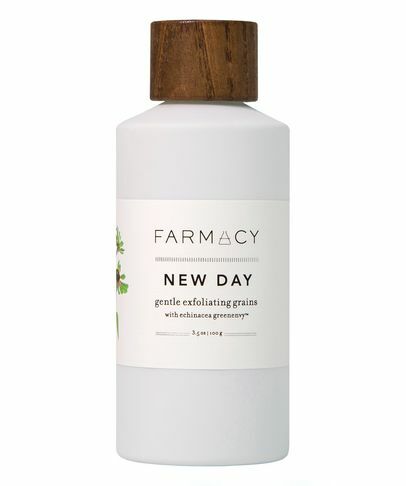 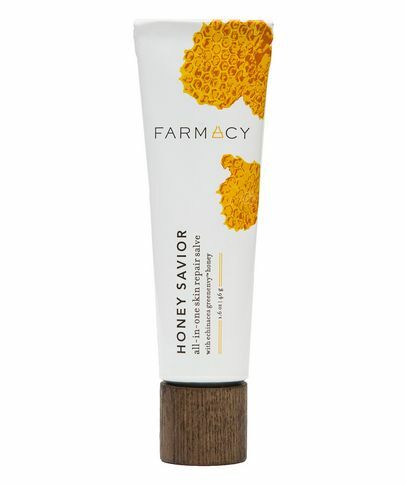 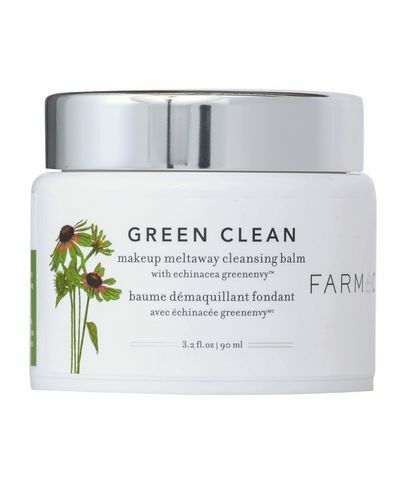 FARMACY are a supercharged skin care range pioneering the 'farm-to-face' philosophy. 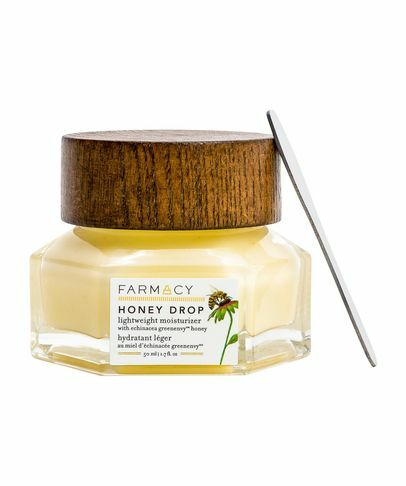 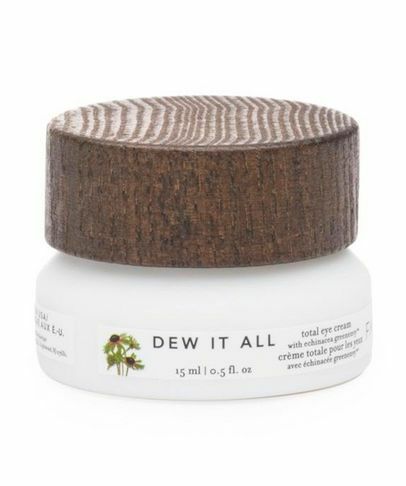 They cultivate and farm their own ingredients – making them among the freshest and most potent around – which are then activated in the lab to maximise their skin care benefits. 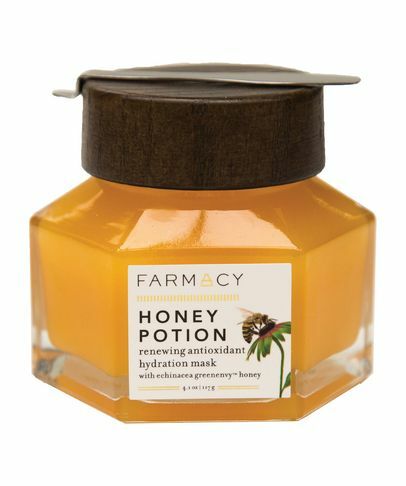 The ‘hero’ ingredient throughout the range is their patented Echinacea GreenEnvy complex – an antioxidant-rich powerhouse that works to firm the skin and protects from the ageing effects of free radicals.